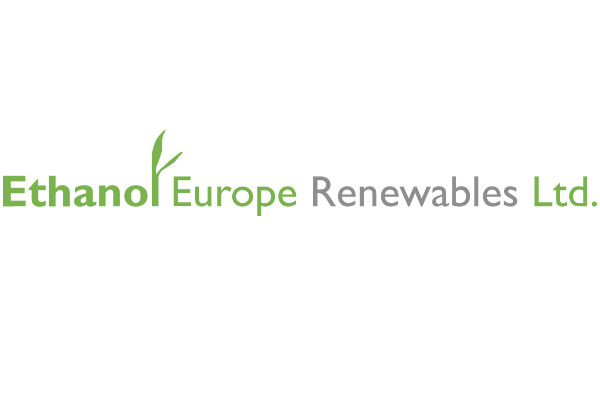 Under the revision of the Renewable Energy Directive (RED II), due to enter into force by the end of the year, renewable energy must fuel at least 14% of transport by 2030, with sustainable biofuels set to play an important role. Member states can keep using food-based biofuels to meet their transport targets but their contribution will be limited to no more than the amount of biofuels they were using in 2020 – a maximum of 7%. 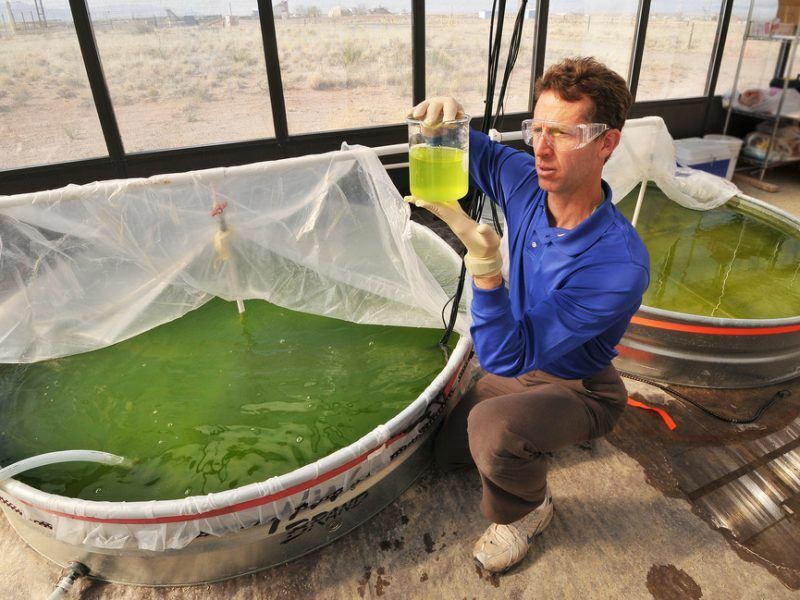 The rest will need to be met with electricity, green hydrogen or advanced biofuels, which are not made from food crops. Biofuels judged to be unsustainable will eventually be phased out by 2030, according to the new rules, which received the final green light by the European Parliament last week. But the food-based biofuel case is not as simple as it sounds, because the Commission is yet to define which crops pose a “high indirect land use change risk” and which only pose a “low risk”. This replaced more explicit language that referred directly to palm oil in the original legislation draft. Indirect land-use change (ILUC) most commonly applies when agricultural production expands due to increased demand for feedstocks, often exacerbating the impact on the climate that cleaner biofuels are supposed to reduce. Feedstocks that are a lower risk of causing ILUC will be exempt from the RED II limitation and the Commission is obliged to come out with a delegated act clarifying the issue by February. On Monday (19 November), it hosted a stakeholder event to gather input. A study by the International Council on Clean Transportation (ICCT), published on Friday (16 November), warned that a “simple interpretation” of low ILUC criteria could “allow a doubling of the amount of palm oil used in EU biofuel compared to current consumption levels”. More specifically, the ICCT warned that “business-as-usual” palm oil production could end up being defined as “low risk”, with estimates showing that up to 5 million tonnes could be produced on land in Malaysia and Indonesia that fulfils RED II’s criteria. ICCT insisted that there is “strong” evidence that palm oil, and even soy, meets the high ILUC definition, citing satellite data that shows around 50% of oil palm expansion in Indonesia and Malaysia has encroached on land that would otherwise be absorbing carbon, i.e. forests and wetlands. 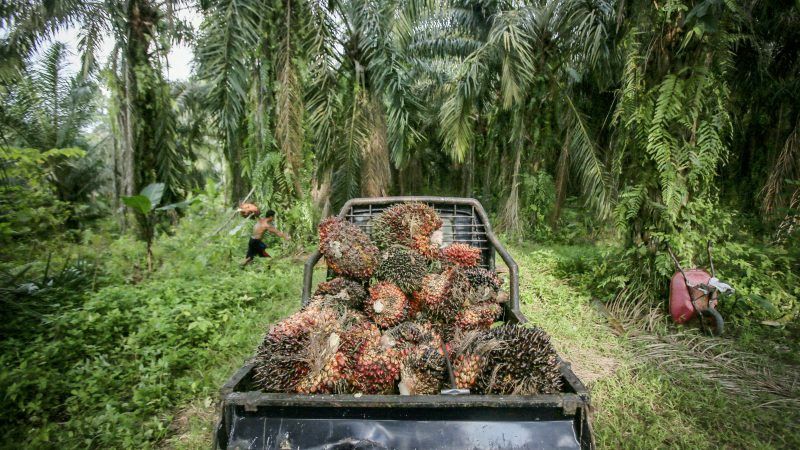 Zoltán Szabó, a sustainability consultant specialised in bioenergy, told EURACTIV that the current palm oil market would just “divert certified products to EU markets and the rest would be sold on less scrupulous markets, meaning at the end of the day nothing would change”. For soy, the study suggests that although there is a moratorium on expansion into the Amazon rainforest, plantations are moving into land that was formerly used to raise livestock, forcing cattle farmers to move onto rainforest land. The study authors said that “criteria in the RED II, that low ILUC biofuels ‘avoid displacement of food and feed crops through improved agricultural practices or through cultivation of areas not previously used for crop production’, do not necessarily reduce displacement and ILUC impacts of biofuel feedstocks”. They urged the Commission to adopt “specific, substantive criteria” to make sure that feedstocks are properly labelled, citing the so-called Clean Development Mechanism programme as a model for the EU to replicate. 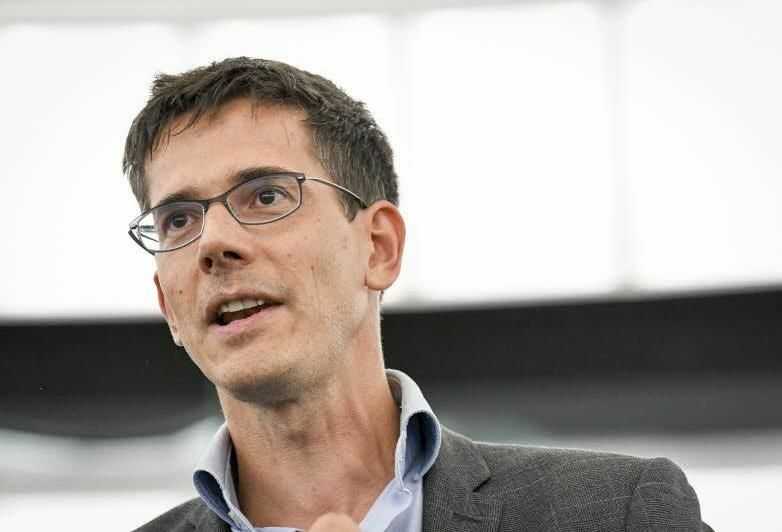 At a EURACTIV event on 15 November, Hans van Steen of the Commission’s energy efficiency unit acknowledged the “important role” its stakeholder process will play in helping the EU executive define the high and low risk criteria. 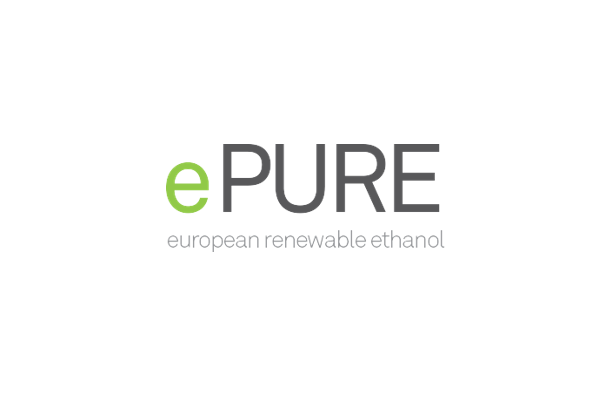 Clean mobility NGO Transport & Environment told EURACTIV that “the most recent EU model on land use change (the Globiom model) clearly shows that biofuels produced from soybean oil and palm oil have the highest land use emissions of all EU biofuels”. Fuels Manager Laura Buffet added that “the reality is that there is no such thing as low-ILUC palm oil diesel, so we need to make sure the delegated act doesn’t bring palm oil or soy through the back door”. 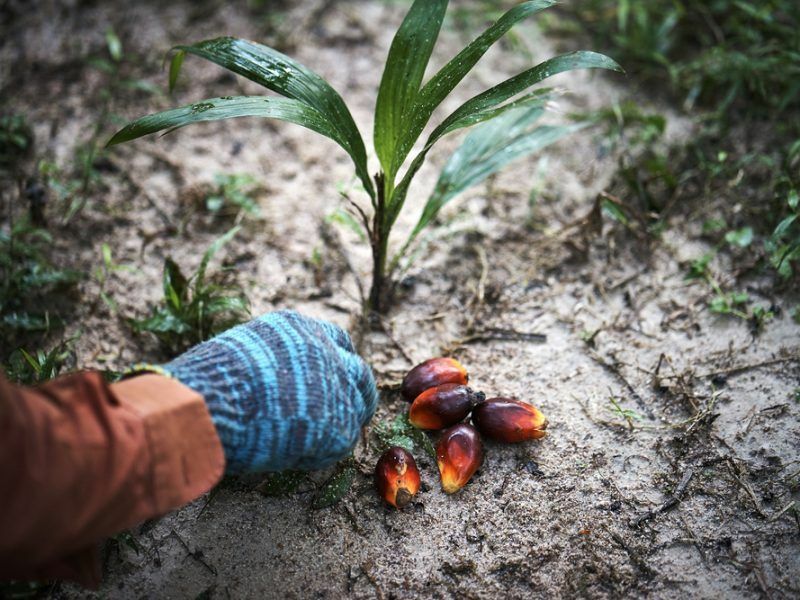 Palm oil: the new ‘big bad’? Palm oil and its links to climate change and deforestation have firmly come into the spotlight recently, particularly following a banned TV advertisement in the UK that depicted the plight of orangutans. Supermarket chain Iceland secured a Greenpeace film and repurposed it as their flagship Christmas advert but it proved to be “too political” for British advertisement standards and was banned from airing. It has since racked up over 5 million views on YouTube. Moreover, a study by the Zoological Study of London (ZSL) earlier this month, billed as “the world’s largest survey of palm oil producers and traders”, found that zero-deforestation pledges in the industry risk being undermined by a lack of monitoring. It added that the plight of endangered wildlife like the Sumatran tiger and the orangutan could be going unreported. ZSL’s Sustainability Policy Transparency Toolkit (SPOTT) looked into 70 of the world’s biggest producers and traders and found that although 49 of them have made some sort of pledge, most targets are unambitious and not backed up by proper verification processes. The EU’s positioning on palm oil has received flak from the world’s two biggest producers, Indonesia and Malaysia. They speak of discrimination against them in relation to soja or rapseed, of not caring about livelihoods of their farmers/small holders. They deny deforestation and orang utans. What is the EU’s response to them? 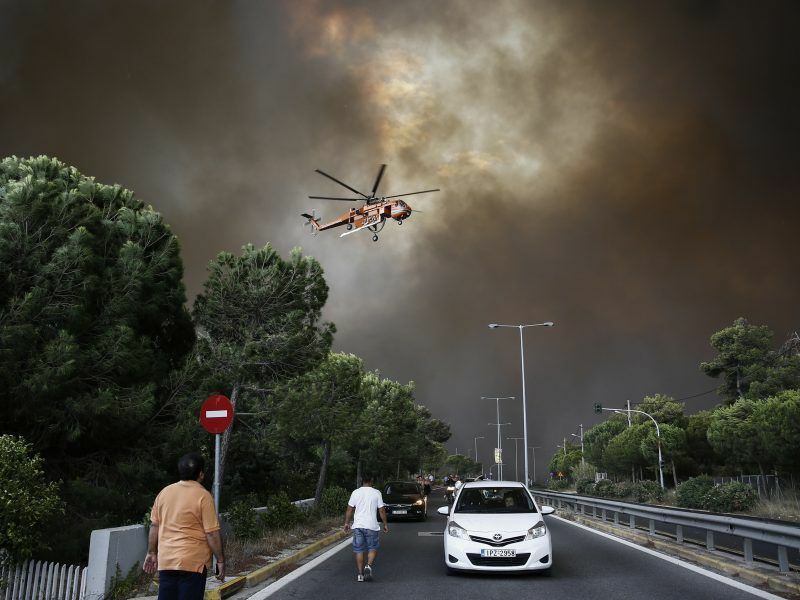 They do not understand or understand but not as committed as the EU on reducing CO2 emissions or committed to going the renewables route because they have fossil reserves and cannot accept the EU’s wish to do away with crop-based biofuels. They have an agricultural economy that is based on mono-culture started in colonial times and continued in post-colonial times. They were attracted by the profits that could be made in palm oil rather than investing in other cash crops. They did not diversify their agricultural economy ending up in dependency on palm oil. In this dependency they drew along the poor farmers while the big corporation/plantations made big profits and can weather better whatever mishaps to the industry. They did not seem to give priority to food security or lost their food security to palm oil converting land to palm oil including forest land. They have themselves to blame in putting farmers/smallholders on the path of palm oil. High time that they diversify their agricultural economy and give priority to other crops. They would not make so much noise if they had a diversified agricultural economy. This question has been asked for decades, and maybe genius Paul Lim can give the answer to 10 millions oil palm farmers and their 50 mil dependents worldwide. What alternative crop is better than oil palm, in dollar or yield per hectare benchmark, to diversify farmer’s income? Don’t stop at the answer, feel free to do ‘proof of concept’ or a working prototype of your suggestions, because many countries are interested to hear your solution.